Envirosafe Ireland supply the Industrial Scientific range of portable gas monitors. ISC Single gas detectors and monitors are ideal for any industrial application. Built to the highest quality and reliability standards, GasBadge Pro provides a lifetime of gas hazard protection with more features than any other single gas monitor available. With many industrial applications such as confined space entry having a requirement to monitor hazardous gases within the environment, a multi-gas detector is ideal for carrying out pre-checks and monitor multiple gases. Our range of multi-gas detectors can simultaneously measure and alert the wearer to the danger of gases including: Oxygen deficiency/enrichment, combustible gases, Hydrogen Sulphide, Carbon Monoxide and many more toxic gases. 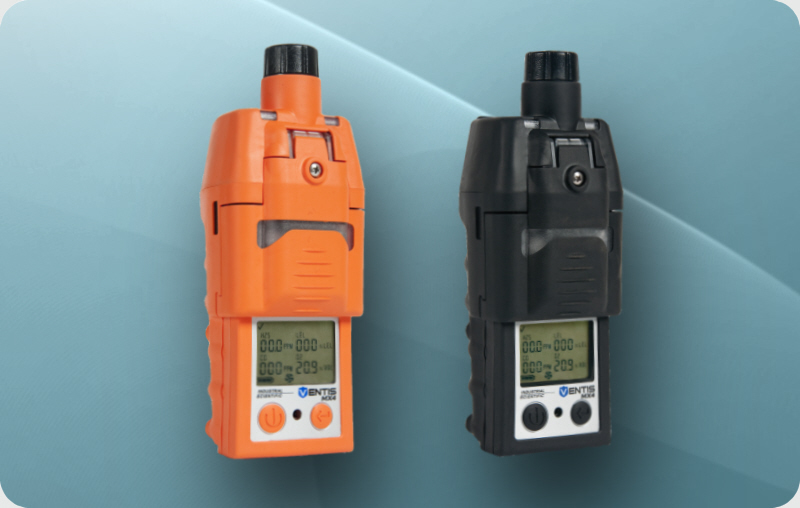 The Ventis MX4 Multi-Gas Detector is available with or without an optional, integral pump and is ideal for confined space or personal gas detection. The rugged design provides exceptional durability in tough, industrial environments. Combined with a compact size and weight, the Ventis MX4 offers exceptional value as a personal multi-gas detector. 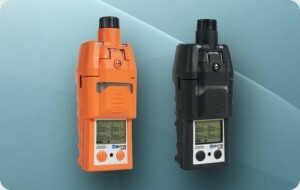 In addition to the detection of multiple sensors for CO, H2S, Combustible Gases (LEL), O2, SO2 & NO2, you can choose from a robust suite of accessories. Available in standard black or high visibility orange casing.